Not just for vegetarians, our Gluten Free Cheese and Onion Pasties are prepared separately from other pasties and individually wrapped in roasting bags. 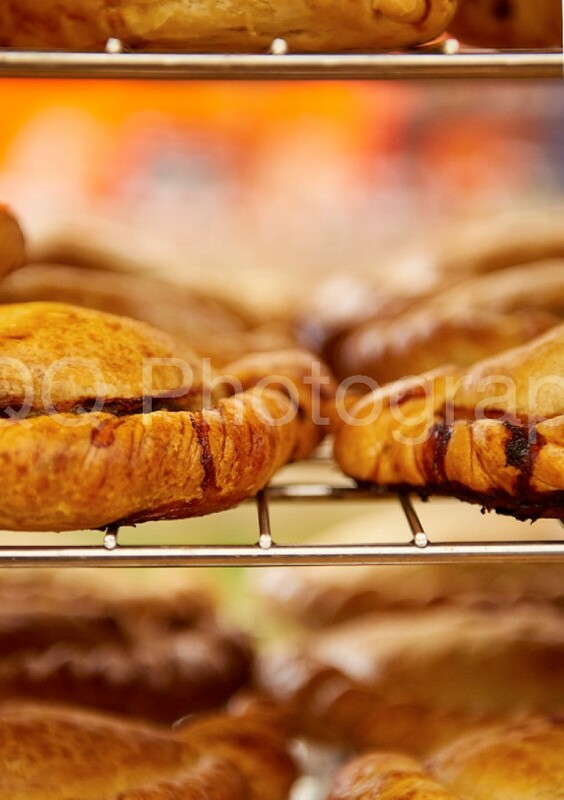 We think they make the perfect alternative to the Gluten Free Traditional Steak Pasty. Each pasty is hand made in our Cornish bakeries, with the freshest of onions and rich, creamy cheese. 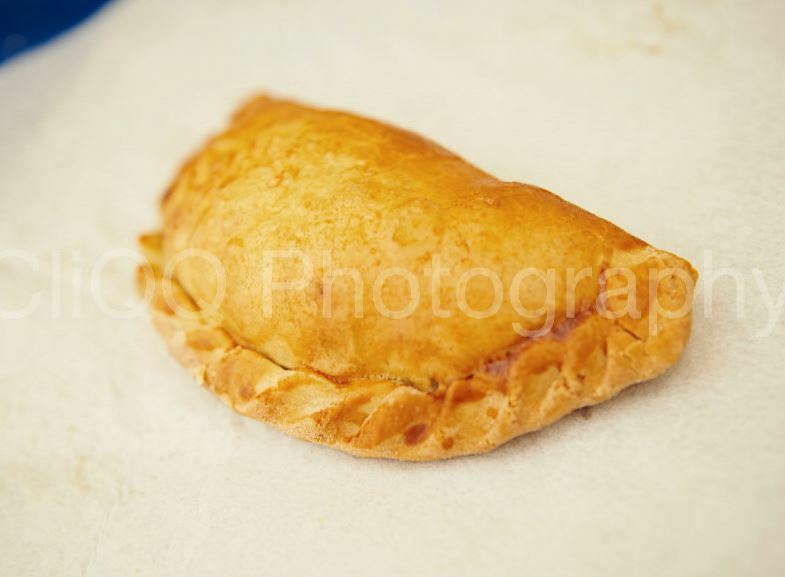 Our pasties are then folded into the traditional Cornish half-moon shape with crimping down the side. Gluten Free Cheese and Onion Pasties make the perfect portable snack to take with you to work or to eat when you get home.